It’s the time of year when everyone puts together their predictions for the coming 12 months. This year saw some very cool technological innovations. Loads of gadgets hit the market or received a make-over and gadgets like Alexa or Google Home are becoming more and more commonplace. What’s apparent to us is homes are becoming ‘smarter’ so we thought we would give you the low down on some of the best ‘smart’ devices for the home and ones we think will become more and more popular as we move into 2019. First of all, though, let’s see what a ‘Smart Home’ actually is. A smart home is a connected home. Devices are internet enabled and synchronised on the same wireless network. The devices, typically, are operated by voice (Alexa: play this song) or through an app installed on a smartphone. These connected devices range from toothbrushes, doorbells, thermostats to TVs and yes TV Beds. So now we know what a smart home is, let’s dive in and look at the products you could use to make your home smarter in 2019. We’ve mentioned Alexa a few times now and, given the prices keep on coming down, we can see more and more people investing in them during the next 12 months. The new Echo Dot is currently out of stock on Amazon (we get the sense Amazon had a very busy Black Friday). You can ask Alexa to do a lot of stuff, read the headlines, play a song or even ask (it, her?) to tell you what the weather is like in Dubai next Tuesday. The model has 4.5 stars on Amazon out of over 1,000 reviews which means a lot of people are happy with it. This model is available for £49.99. If you are going to invest an Alexa you could do worse than looking into one of these to make your entertainment centre smart too. 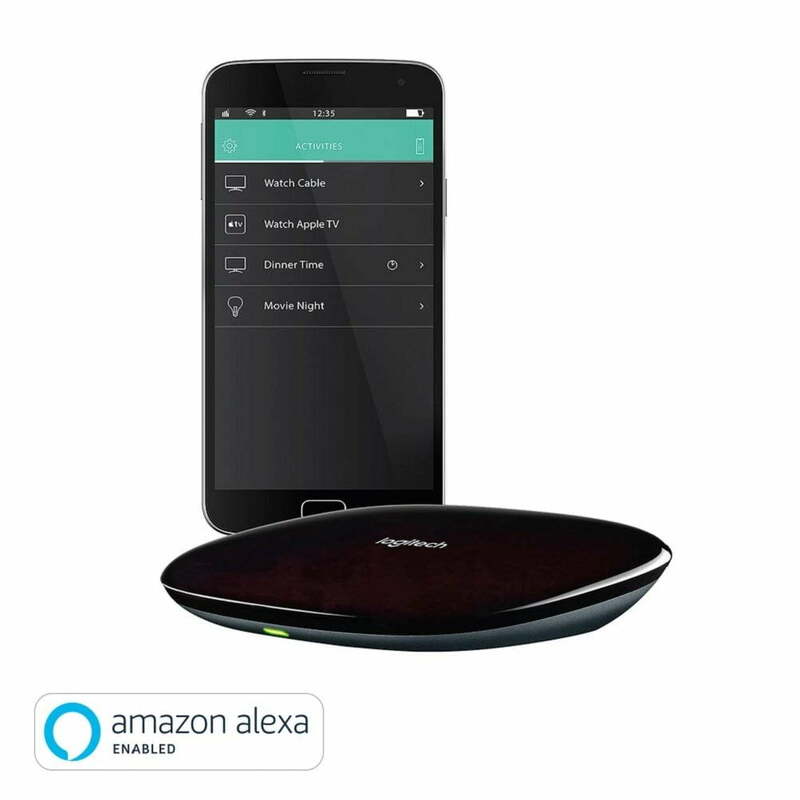 This product works with Alexa to easily control your TV and other entertainment devices with your voice. The hub allows you to eight remote controls into one Android or iPhone smartphone app. The Logitech comes in at £69.99 and is getting some rave reviews. We’ve been watching how Hive has developed over recent years with interest. 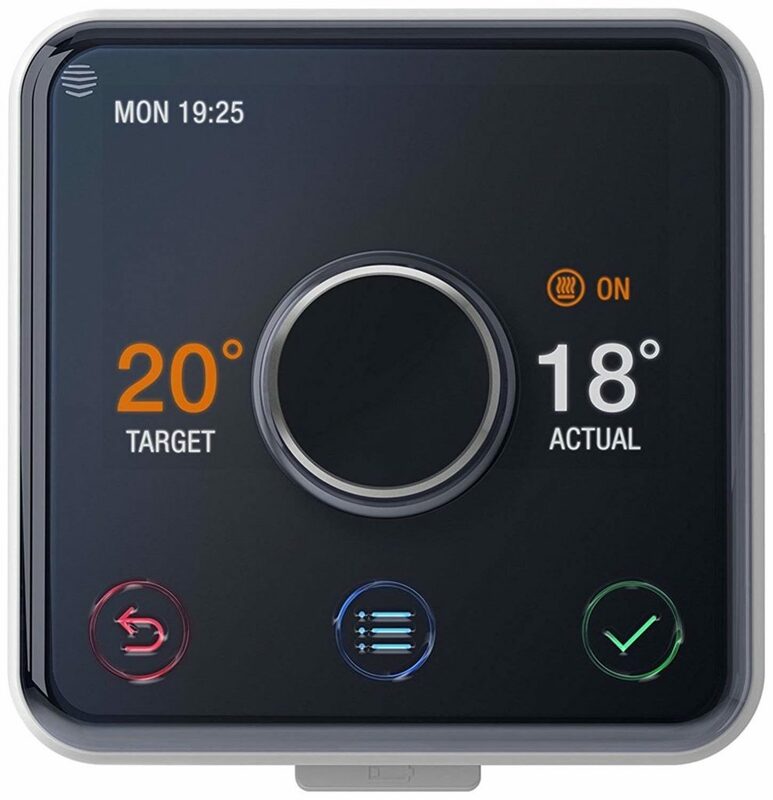 Hive allows you to take control of your heating and hot water, anywhere and at any time. Hive can easily be controlled via a smartphone or tablet app or your computer. This product can be bought with installation, gets rave reviews on Amazon and everywhere else can be purchased for under £200. Alexa isn’t the only voice-enabled helper on the market. People who use Apple products tend to love Apple and have an incredible amount of affinity with the brand. The home pod easily allows playing of music and podcasts. 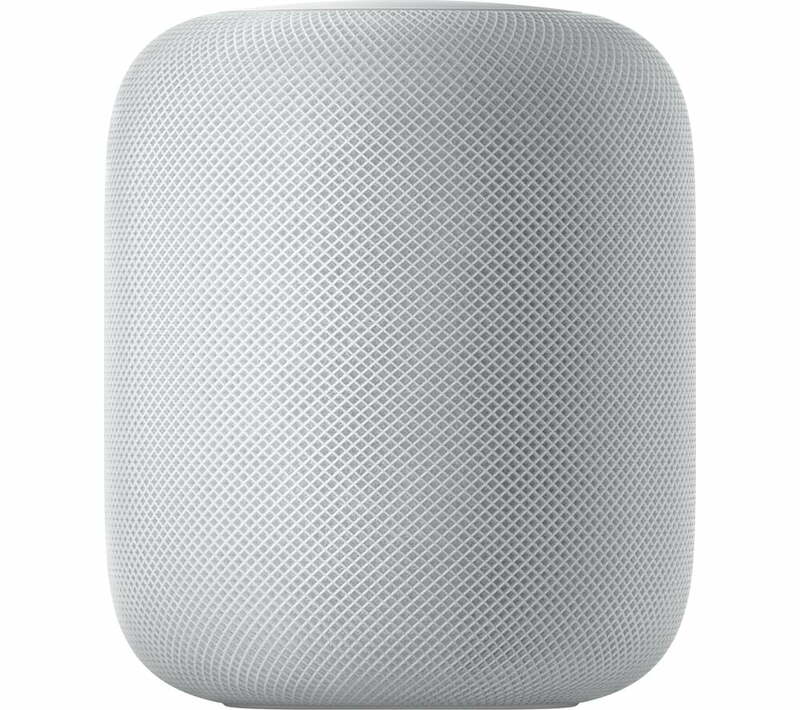 It’s also a very high-quality speaker, but that’s not all; The HomePod can become the centre of your smart home by acting as a hub for your Apple HomeKit smart accessories. Ask Siri to dim the lights, make the upstairs heating hotter, and much more with just your voice. This advanced bit of kit comes in at around £279, which isn’t cheap, but as the year progresses we think should get cheaper – definitely one to watch. A TV Bed – of course! We are the TV Bed Store so we couldn’t write a piece on cool tech without talking about one of these. The Titan media TV bed frame is brand new is only available from The TV Bed Store. Made by Kaydian, The Titan is built for maximum comfort whilst also delivering state of the art technology at the push of a button. 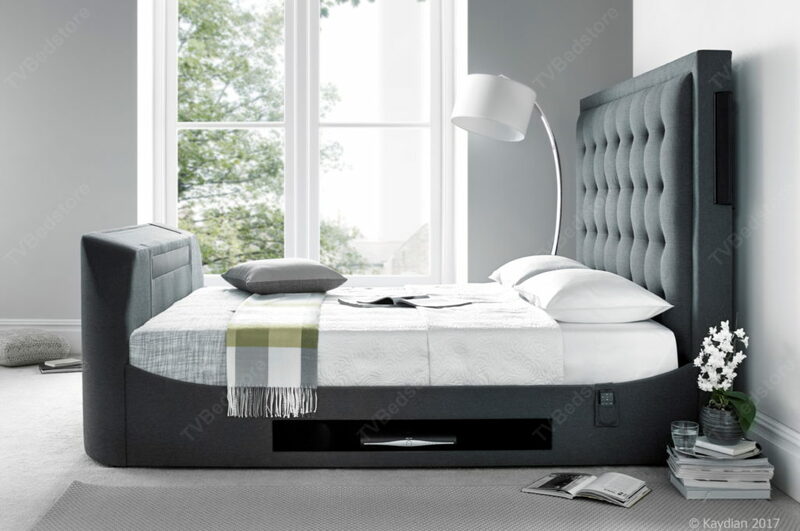 It has the benefit of two retractable speakers situated on the elegant feature headboard, which provides you with the perfect surround sound experience from the comfort of your own bed. Synch the remote control with an app like the Logitech and you can turn this state of the art Media bed into a Smart Bed too. The Super King in Black is currently on sale with us for £1,595 and selected colours come with a free 43″ LG TV, which, as you might suspect is also a Smart TV.